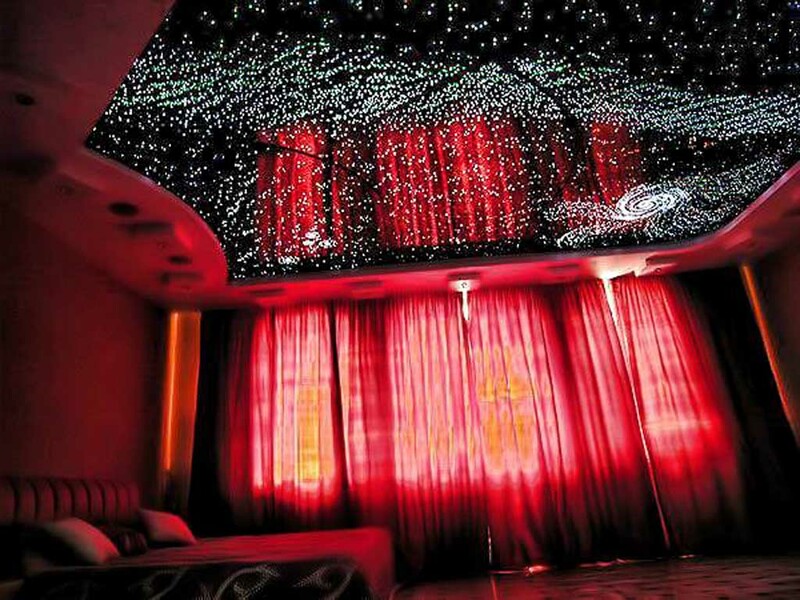 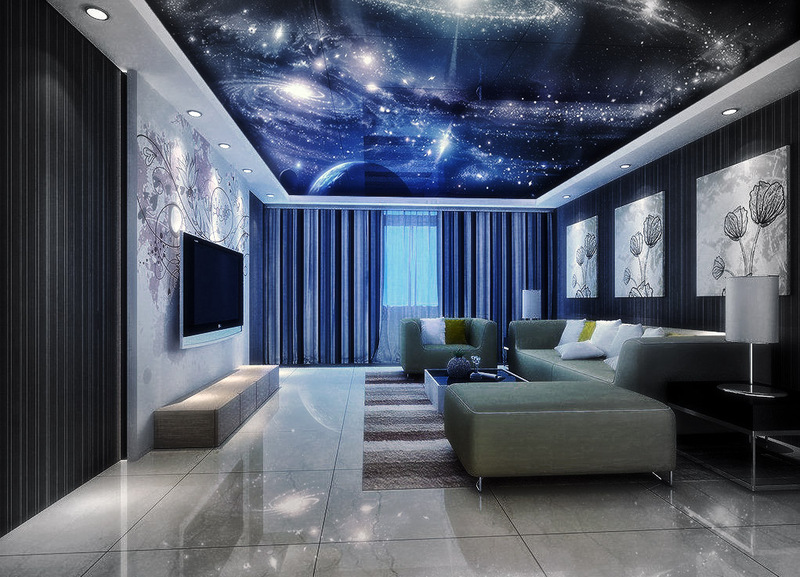 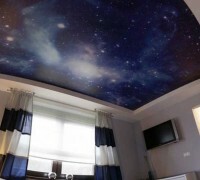 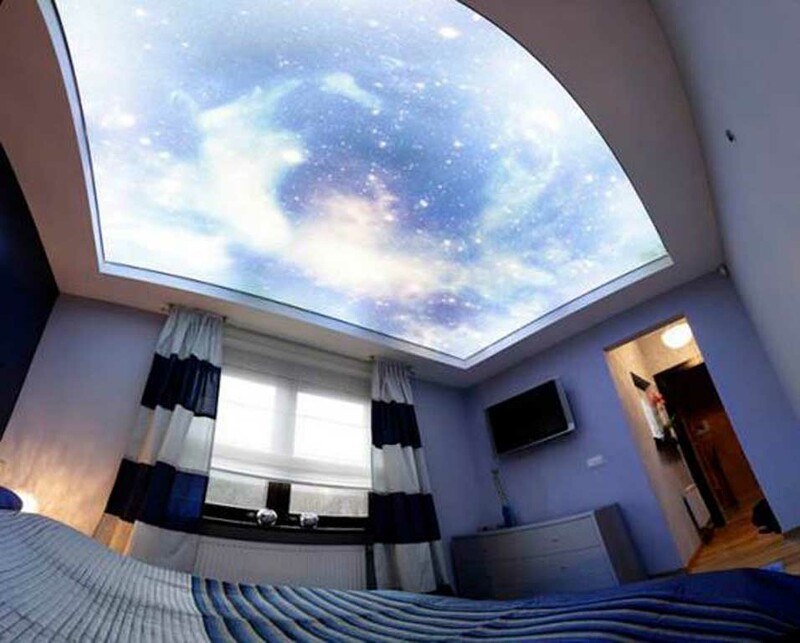 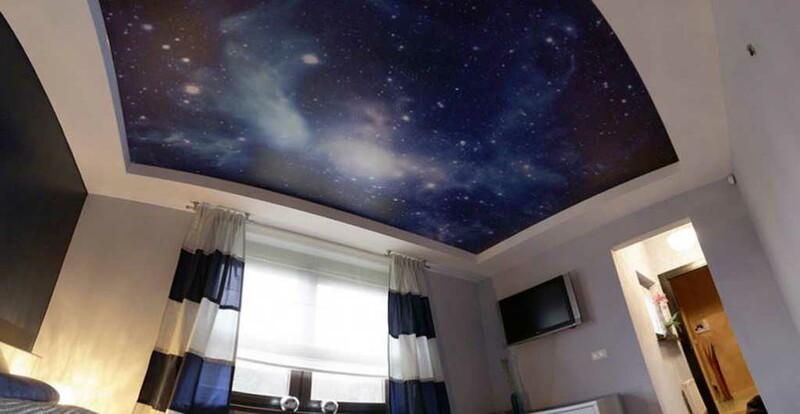 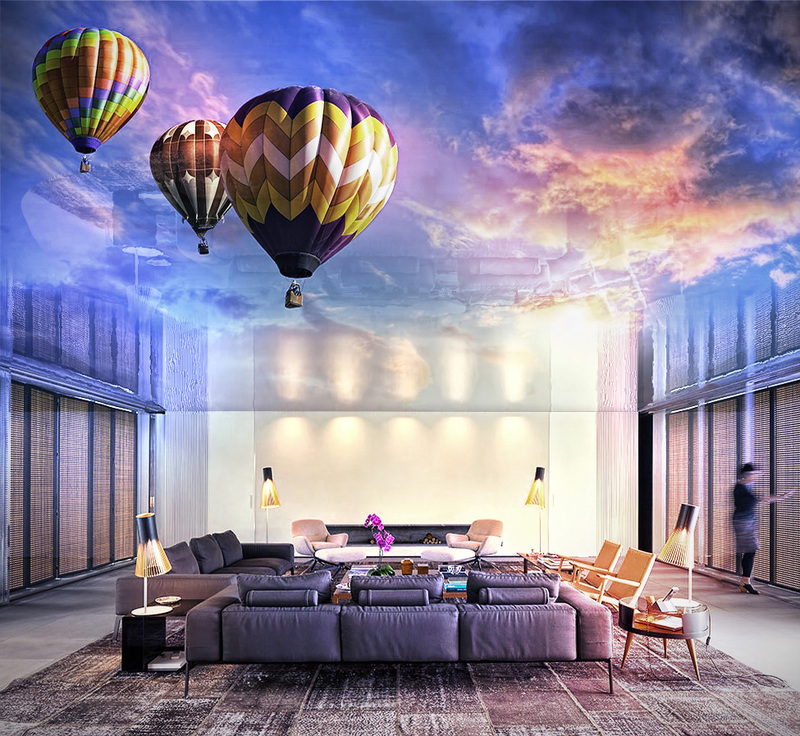 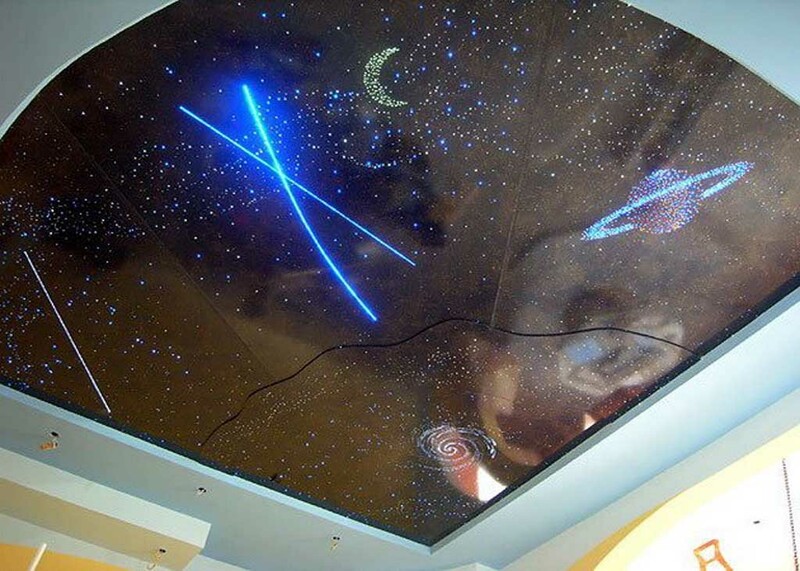 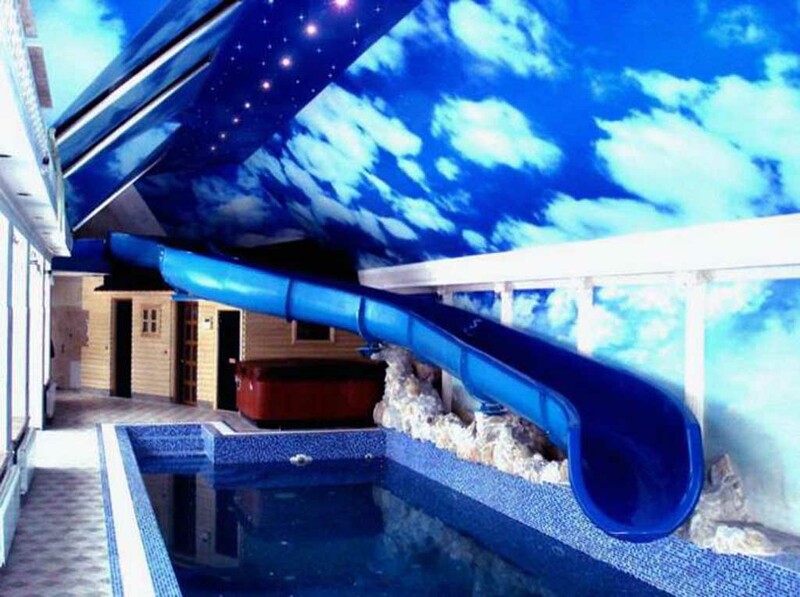 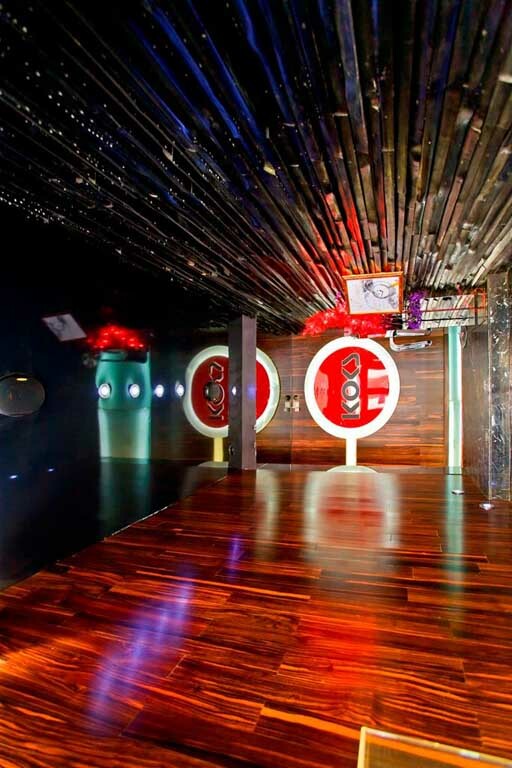 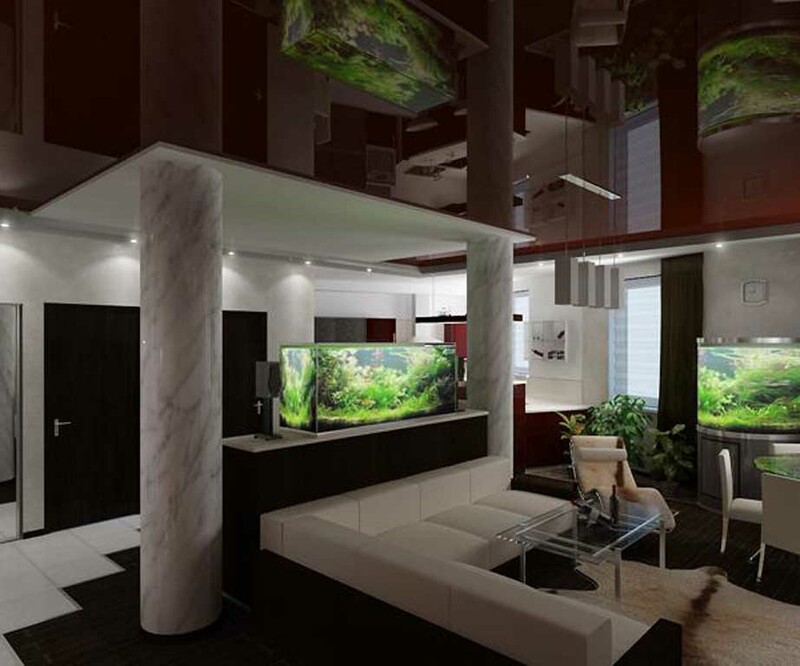 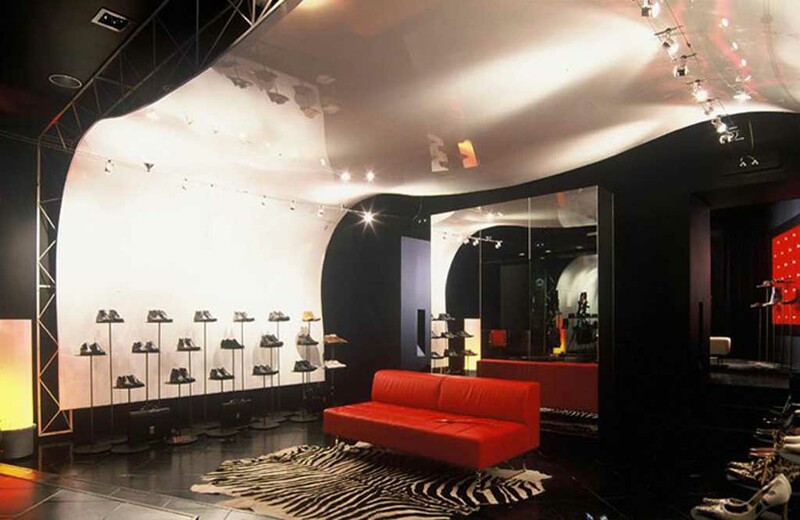 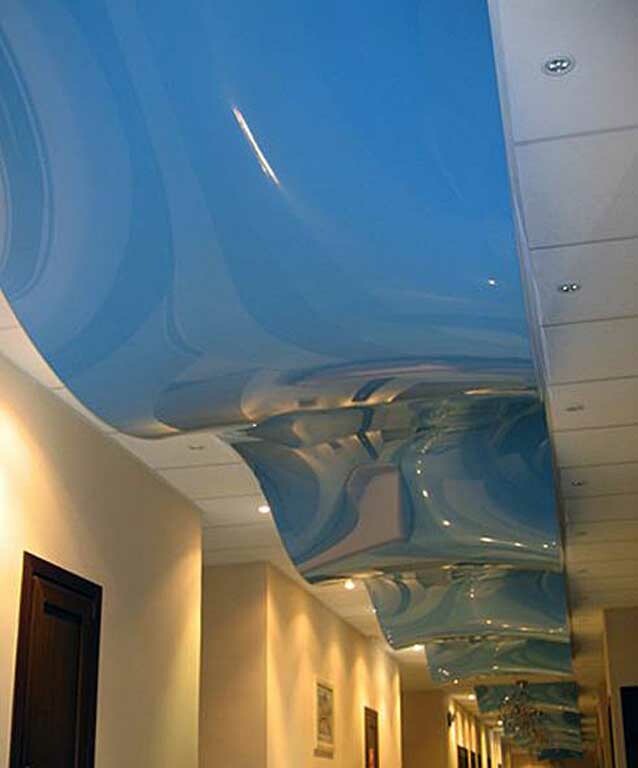 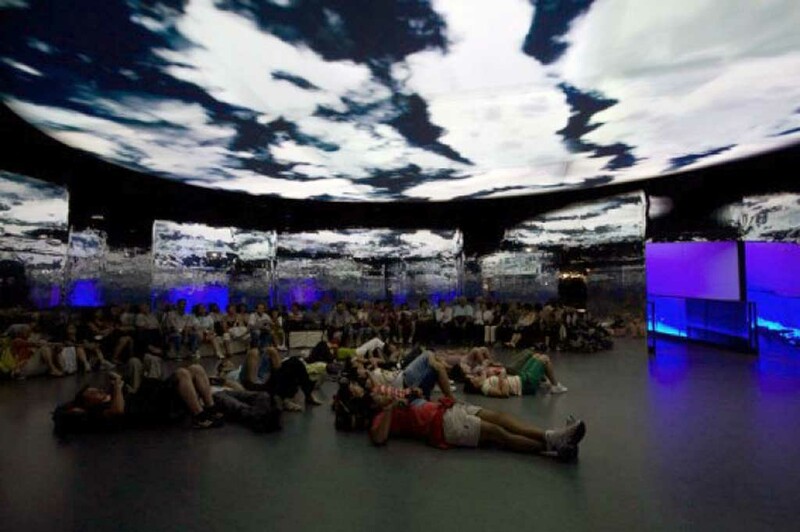 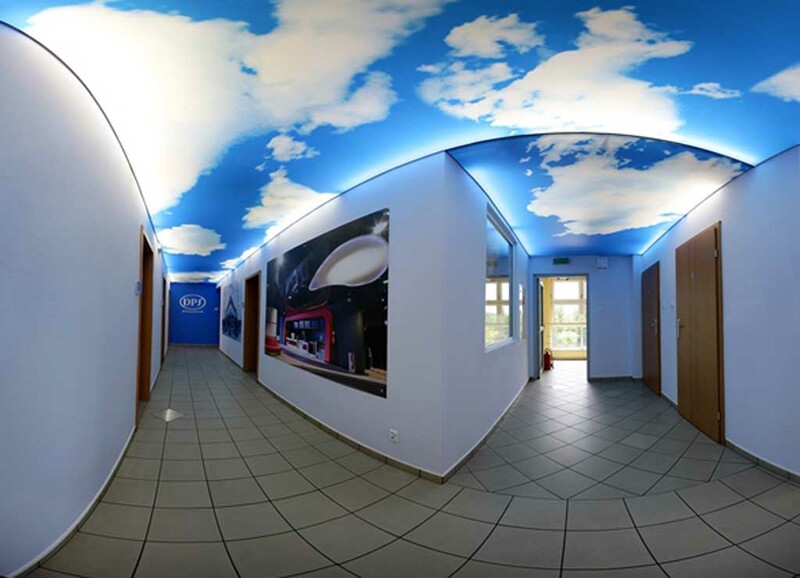 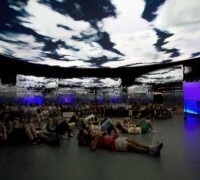 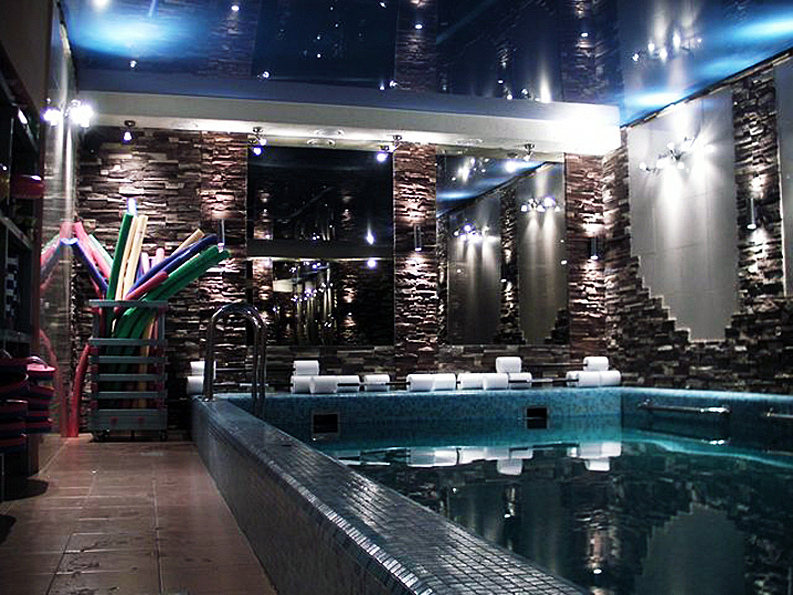 Our 3d ceilings consist in a stretched fabric which extends from wall to wall and is fitted to the exact size and shape of the room, being secured with appropriate mounting bars. 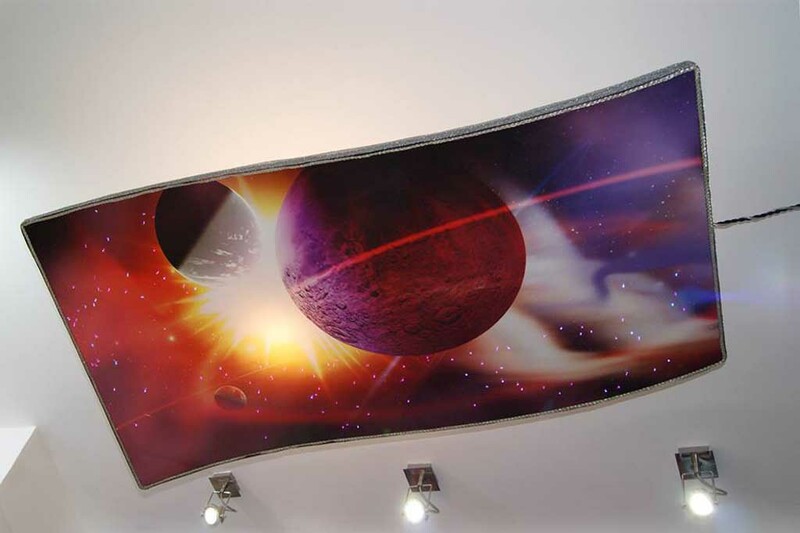 The fabric is directly fixed on the mounting bars (which are secured to the walls) through a harpoon welded to the edges of the fabric itself, so to provide a perfectly taut look. 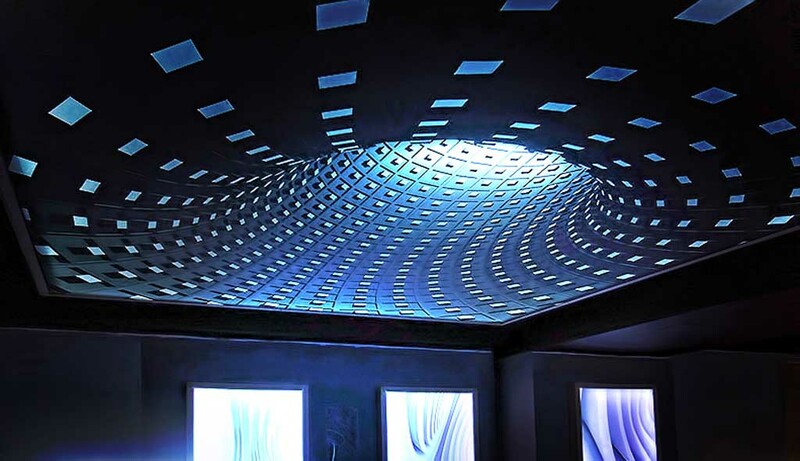 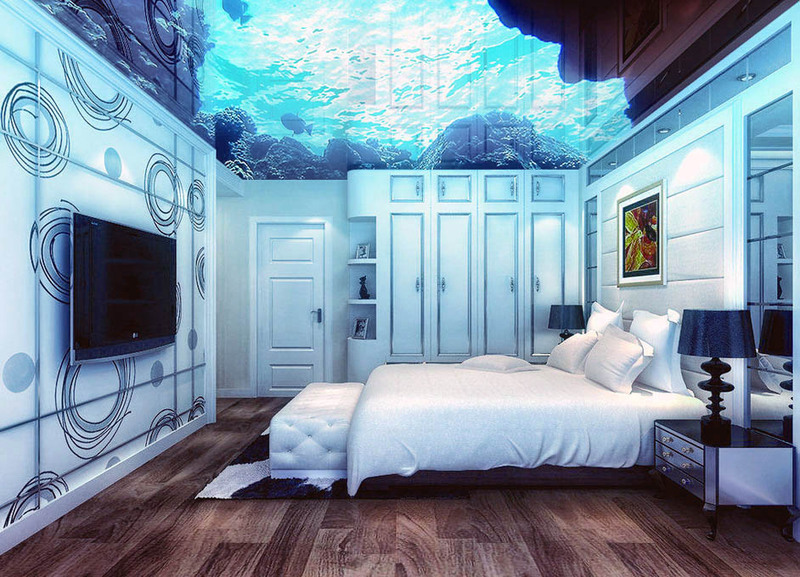 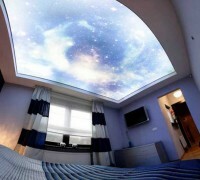 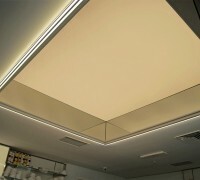 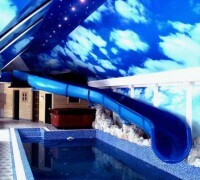 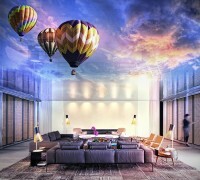 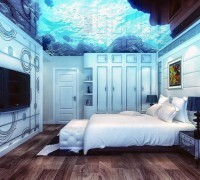 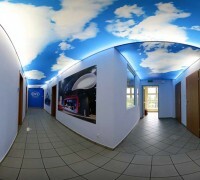 The 3d ceilings allow an easy lowering of the height of the rooms, without adhering to the basic roofing structure. 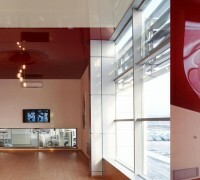 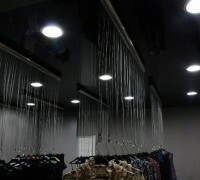 Our system of stretch ceilings benefits from a further advantage: the non-visibility of the mounting bars. 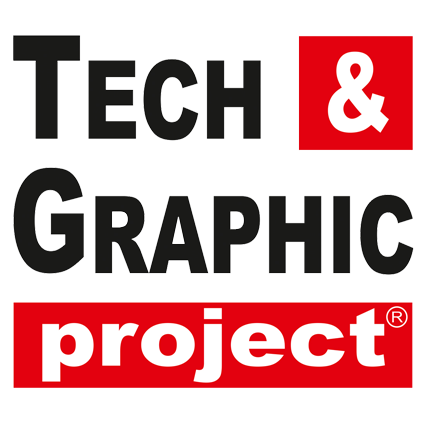 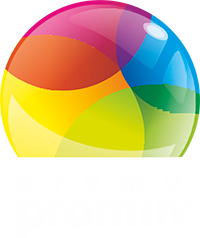 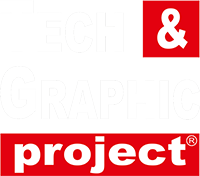 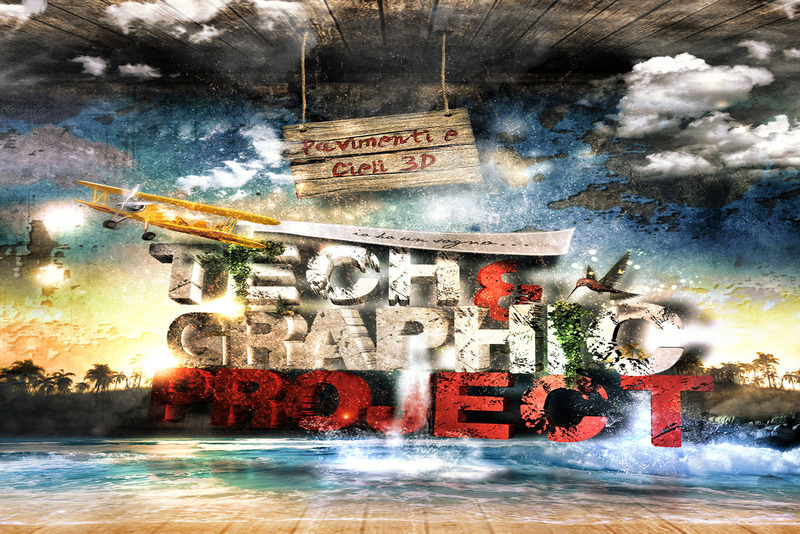 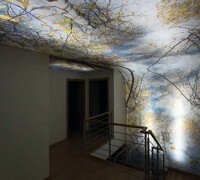 This solution allows the realization of every kind of design, even the most creative. 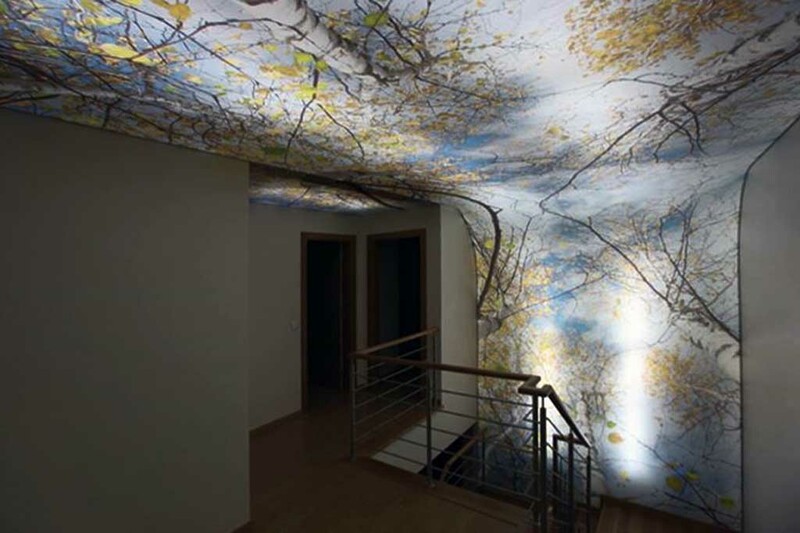 The custom built 3d stretch ceilings, can adapt to any existing structure, allowing the realization of every kind of visual scenery. 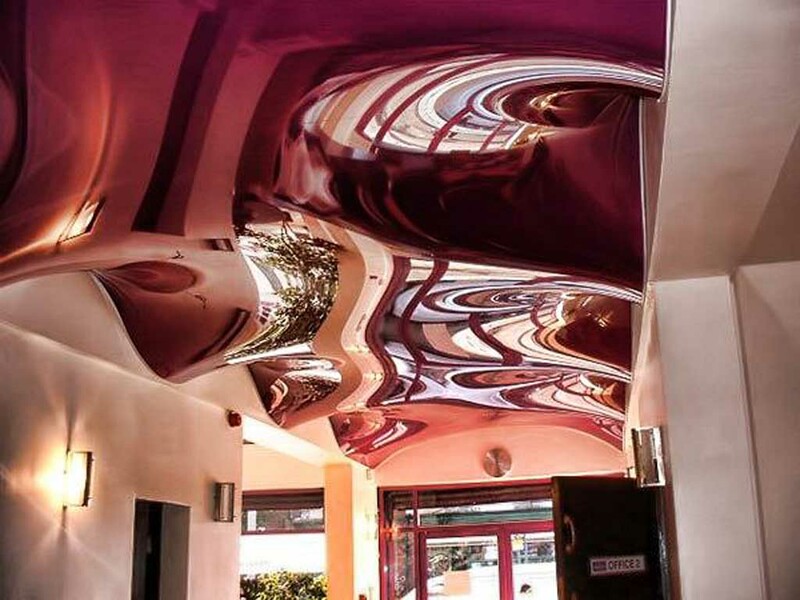 There are 250 colors and textures available in different finishes such as patina, reflex, clean, light, pixels, hygenic, and metal, in every shape and size. 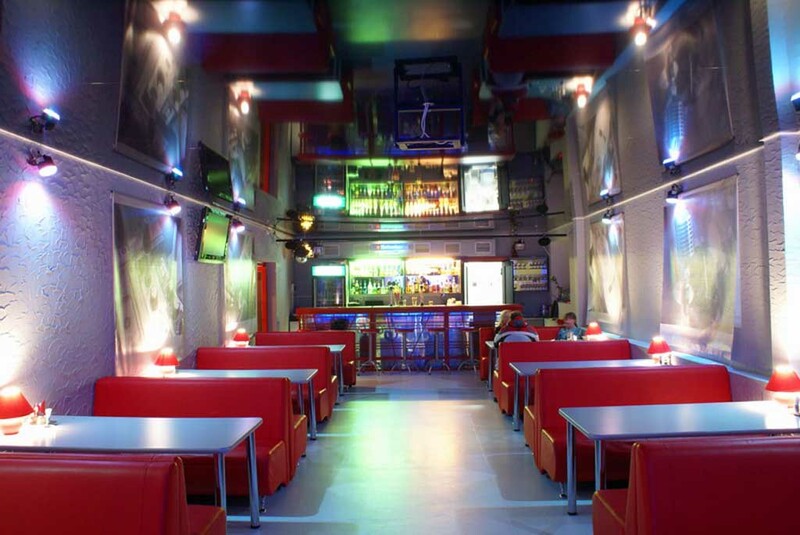 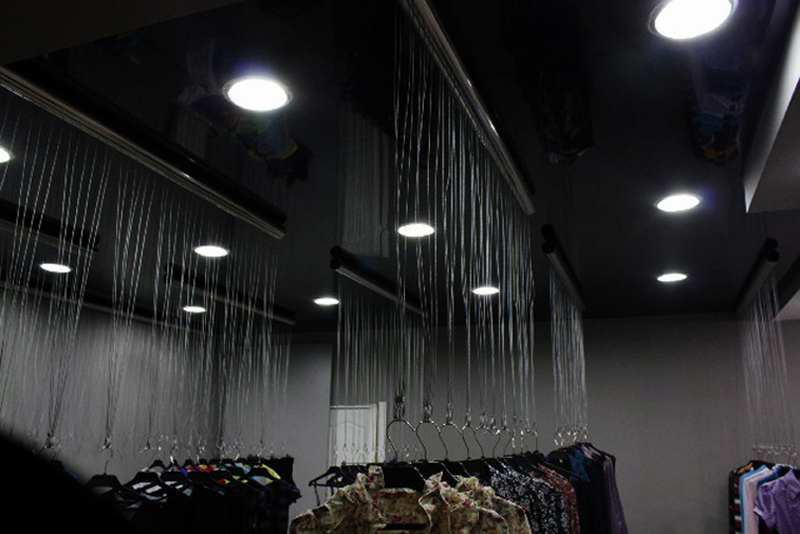 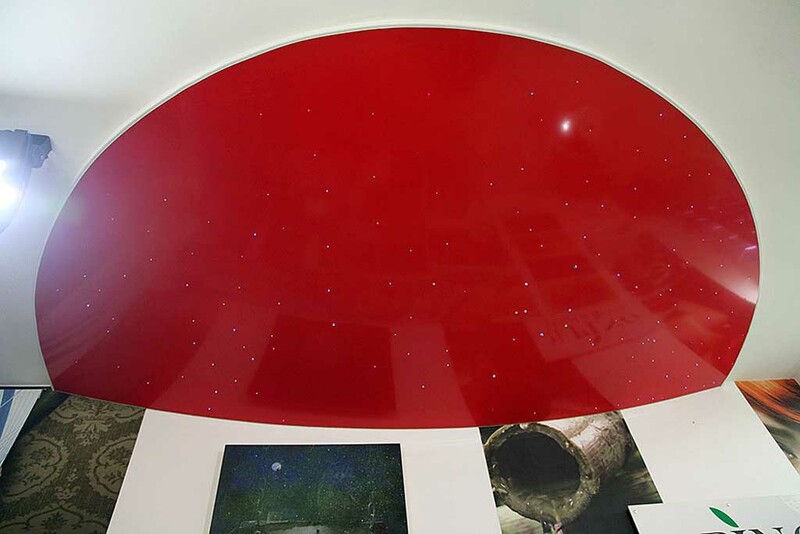 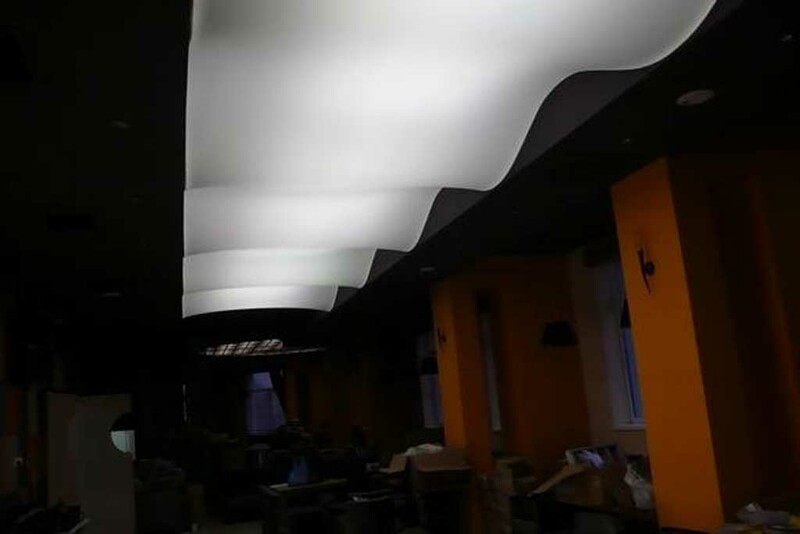 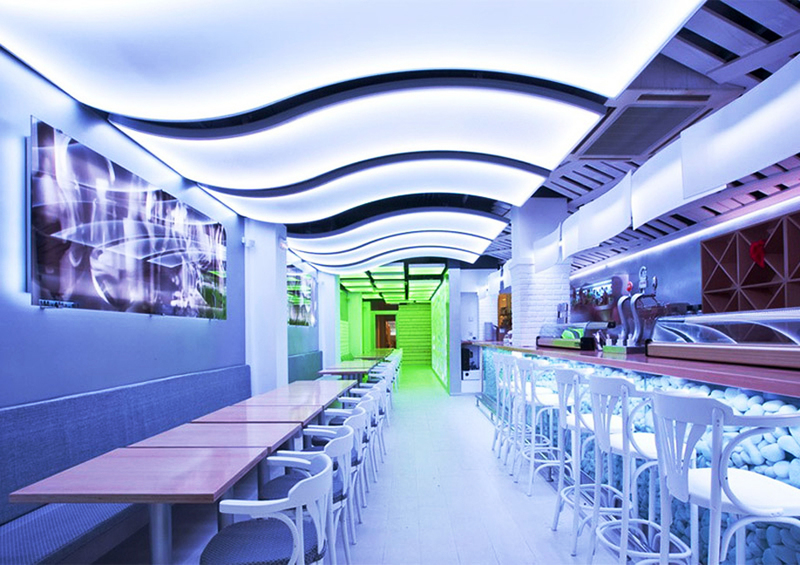 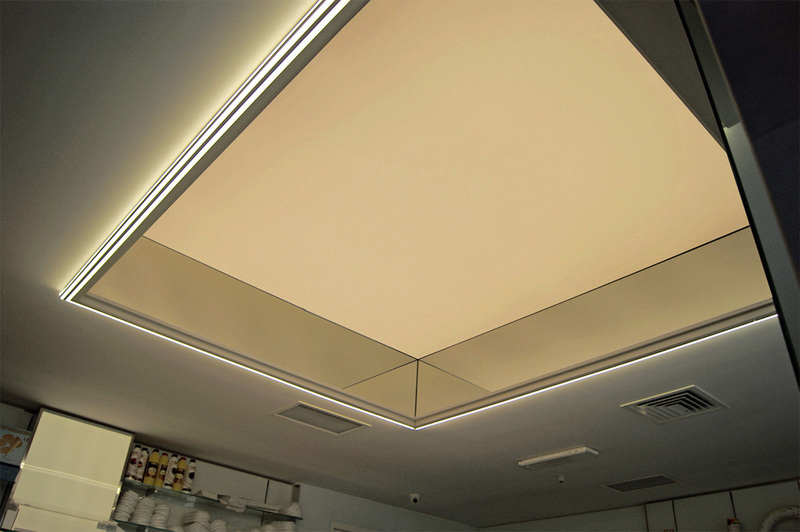 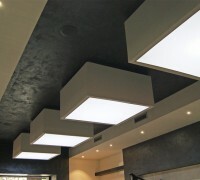 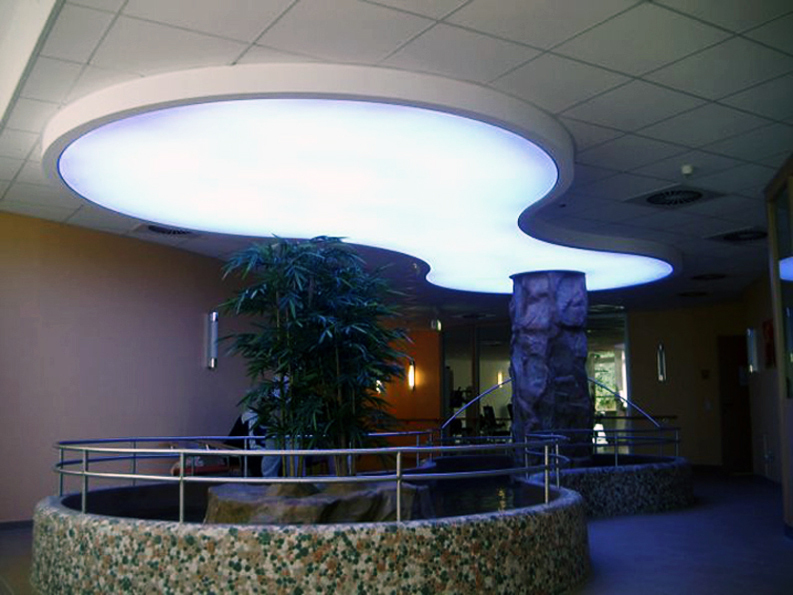 The ceilings can be provided with a luminous effect through the use of translucent finish and are suitable to any type of facility, both private and public. 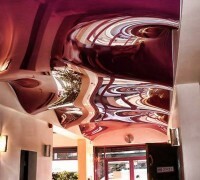 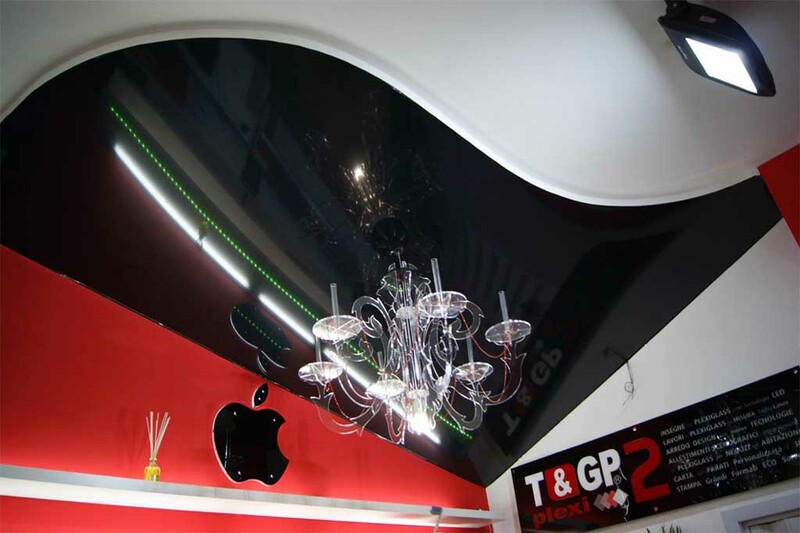 For instance the mirrored ceiling is perfectly smooth and resistant to any deformation; its firm layer provides the optical effect of a glass surface on the ceiling itself, which is able to enlarge any space to the sight. 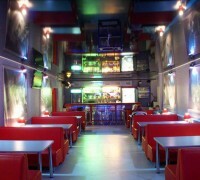 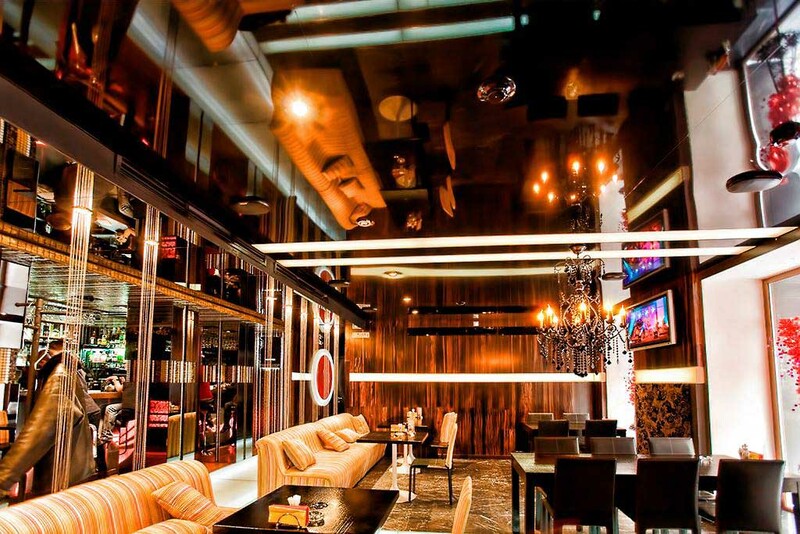 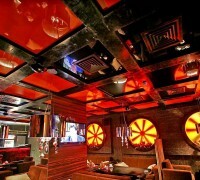 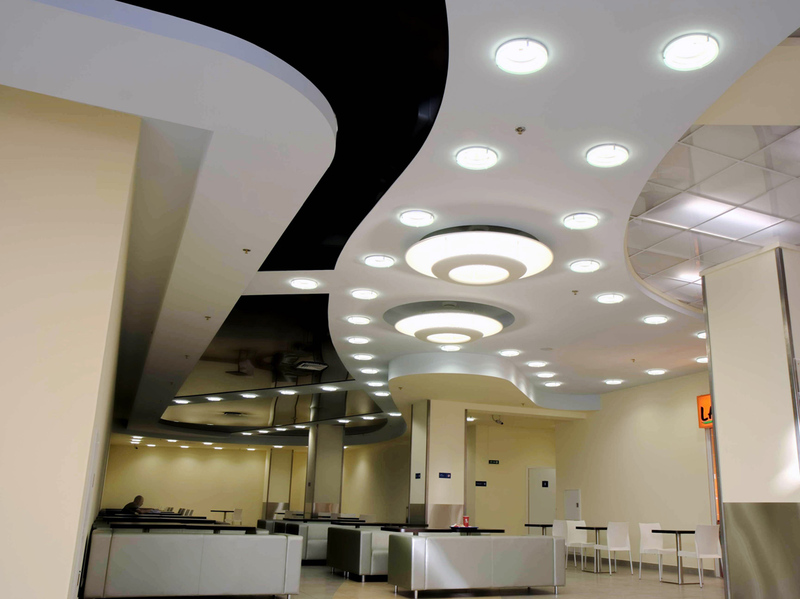 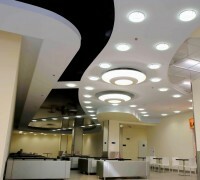 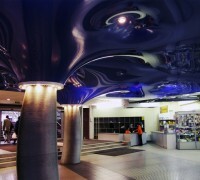 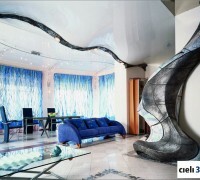 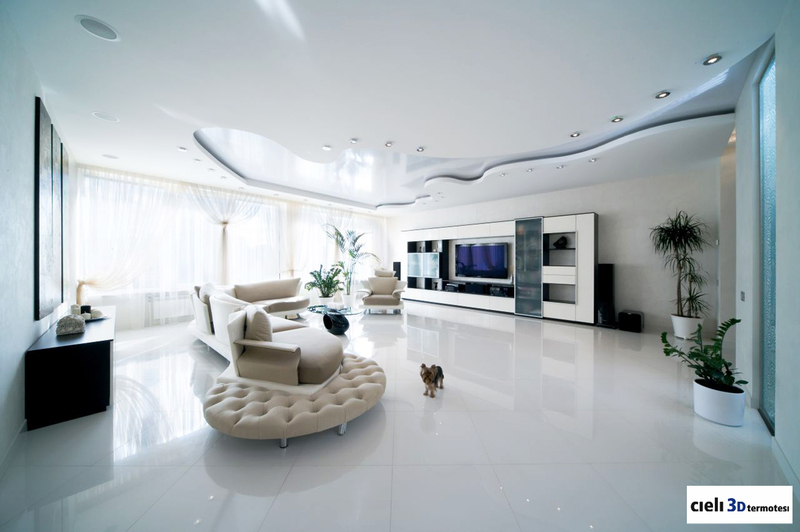 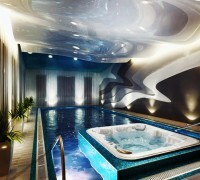 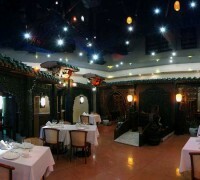 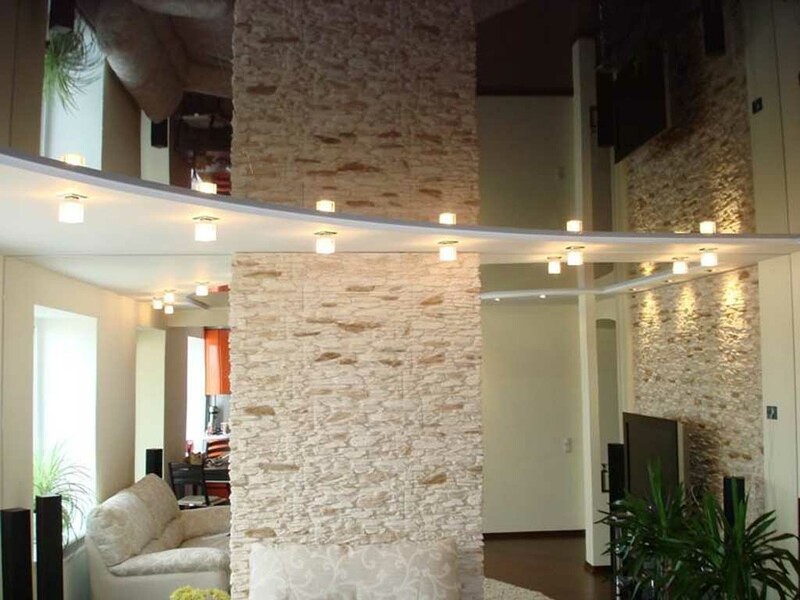 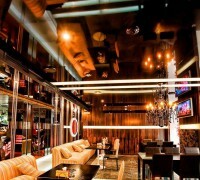 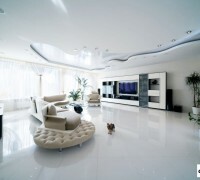 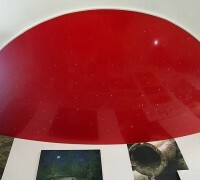 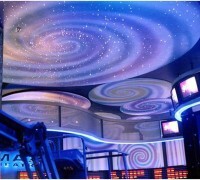 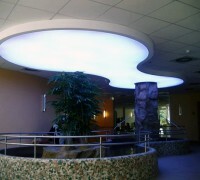 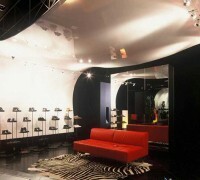 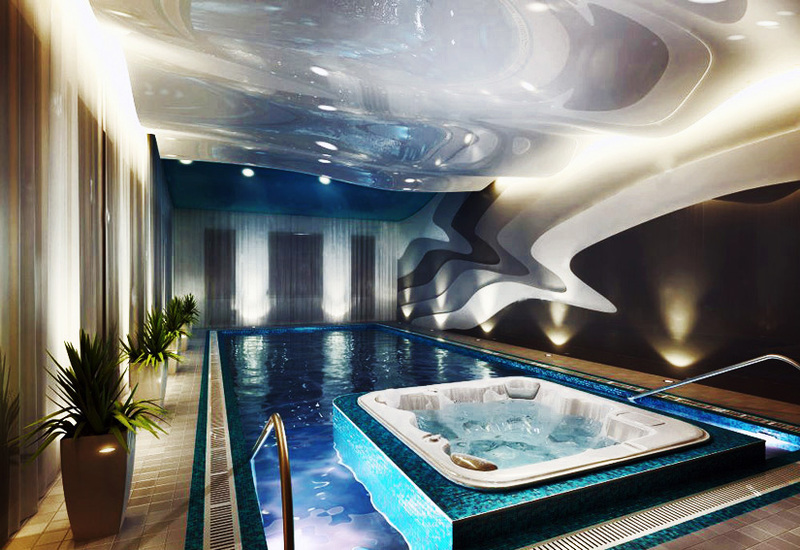 Each ceiling can have its own unique shape, either flat, oval, arched, round, spatial or multi-layered. 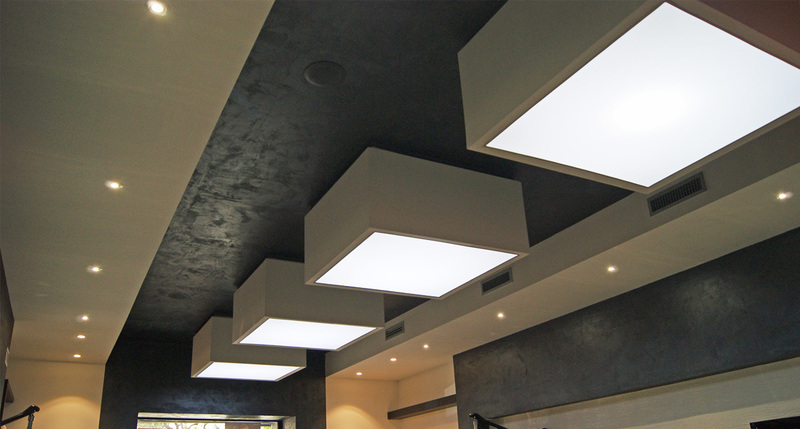 They can be equipped with any kind of spotlights or ventilation system thanks to the use of appropriare independent frameworks. 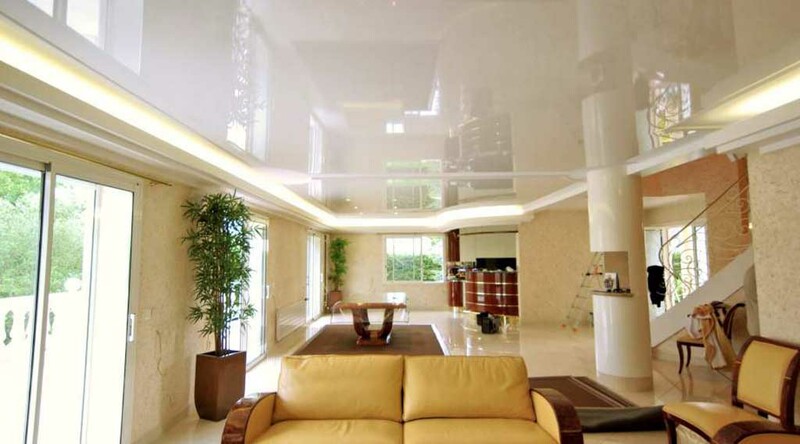 The ceilings result in being completely waterproof and offer sensible isolation from water leaks, which may carry the risk of condensation above the stretched layer; also, they are resistant to vapour. 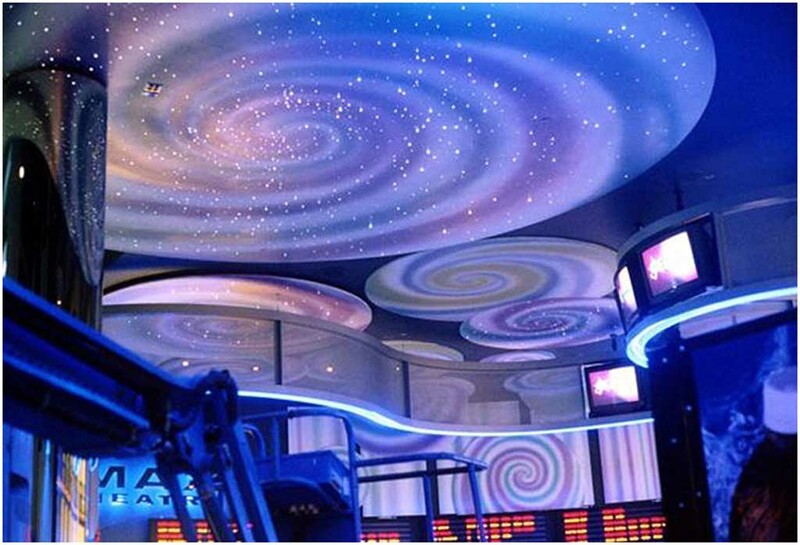 The fabrics can be printed with special inks and acrylic paints, or even silkscreened and hand-painted when particular scenic effects are needed. 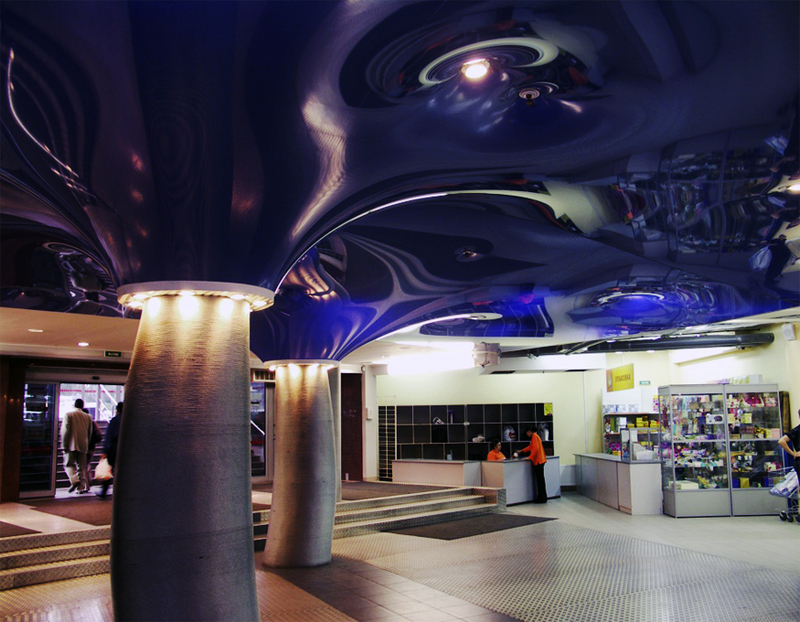 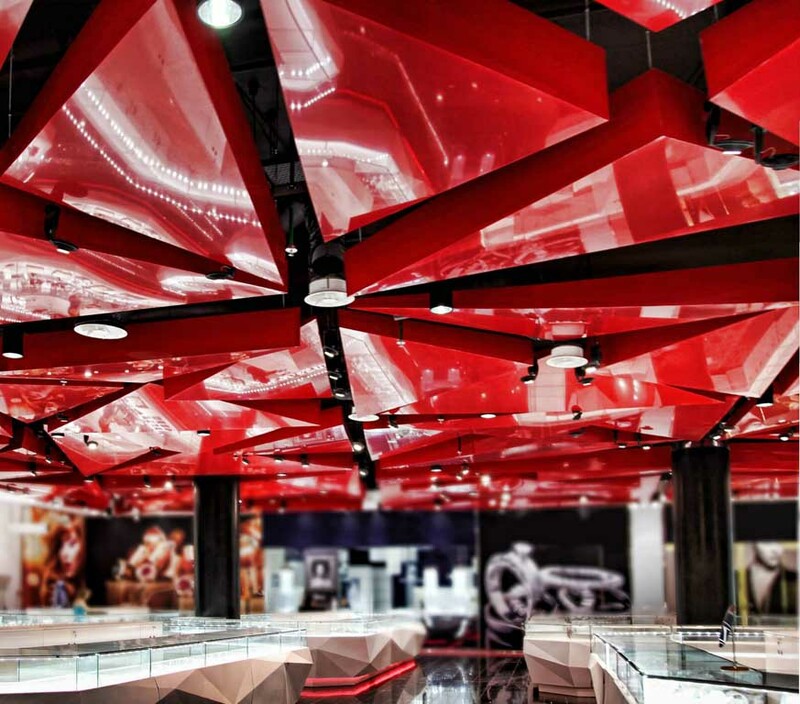 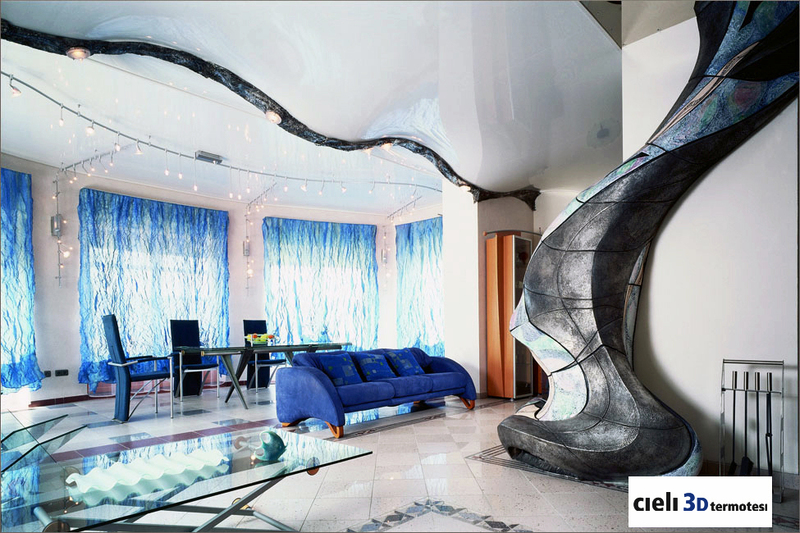 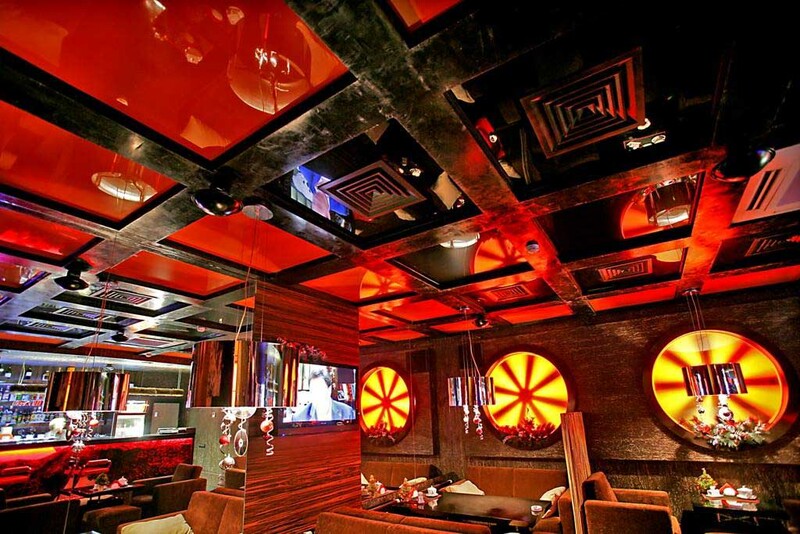 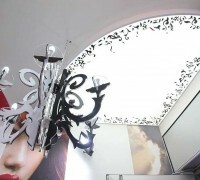 Another good example is provided by the 3D ceiling which bases the realization of the metal structures supporting the pvc membranes, giving rise to stunning three-dimensional shapes. 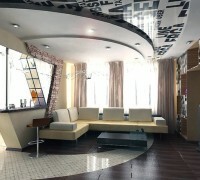 Any project is feasible. 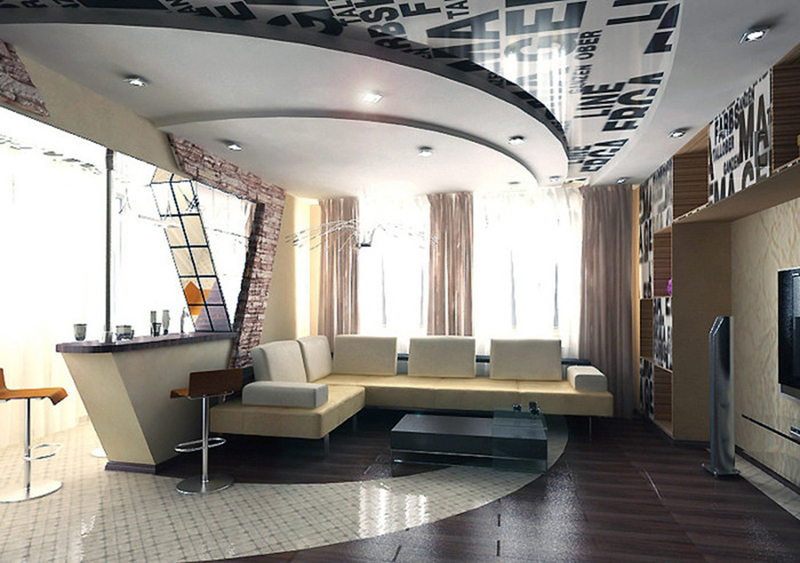 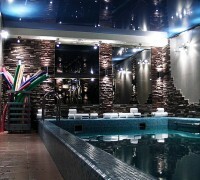 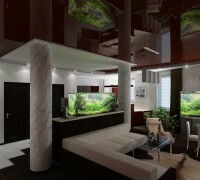 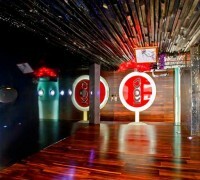 This product represents modernity and innovation in terms of interior design. 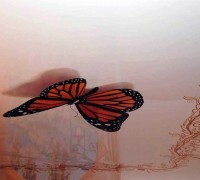 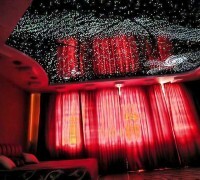 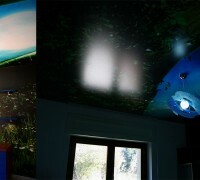 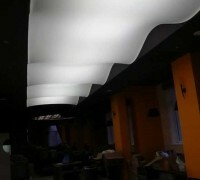 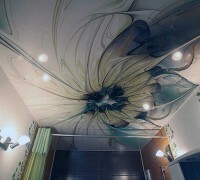 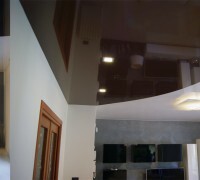 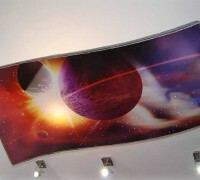 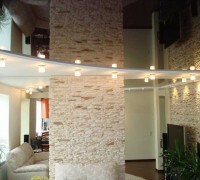 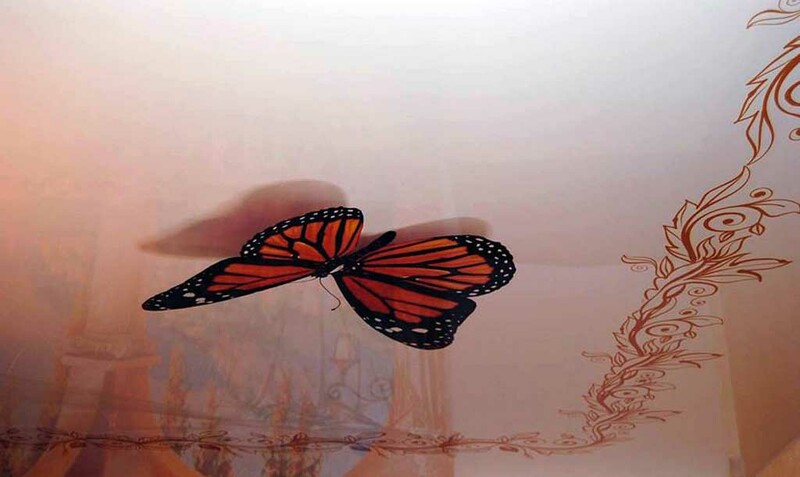 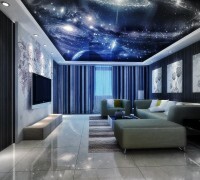 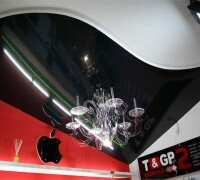 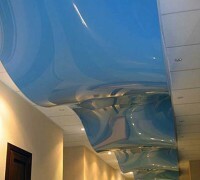 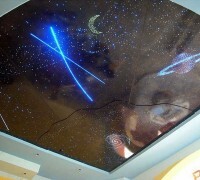 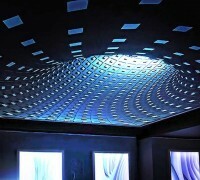 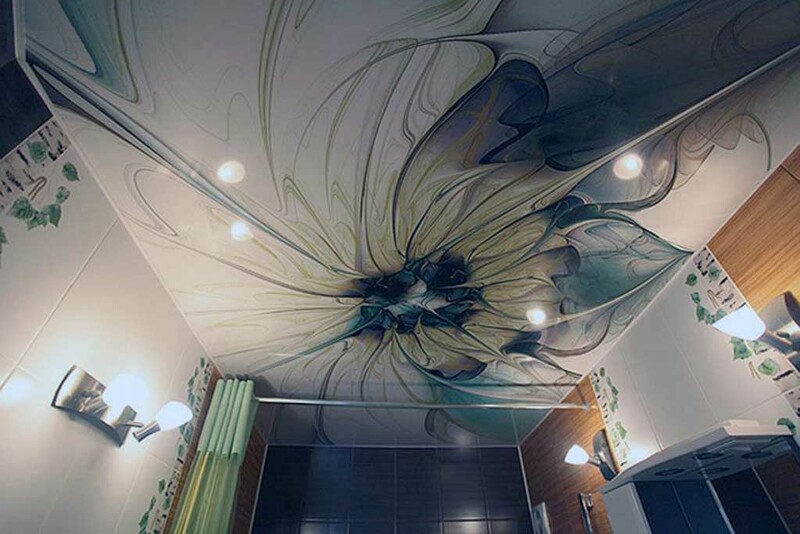 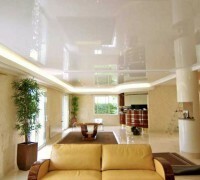 The 3d ceilings are easy to check, lightweight, and quick to install. 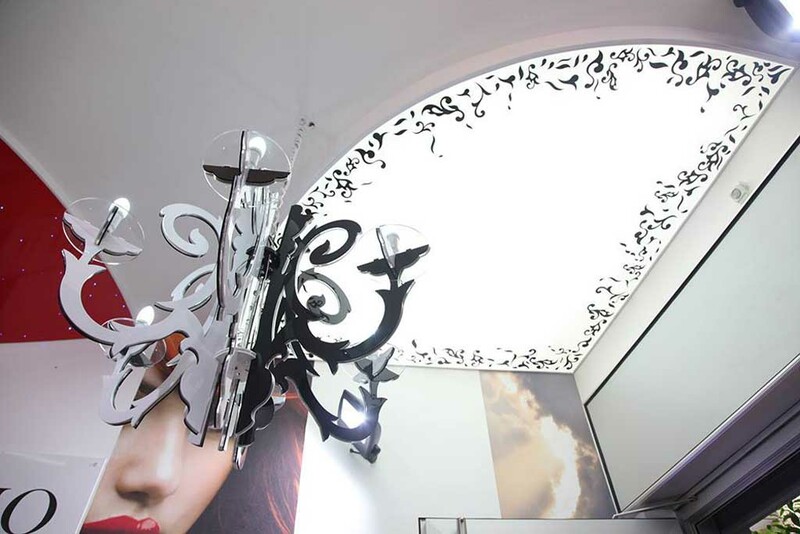 Of course, like in traditional ceilings, it is possible to incorporate a framework for spotlights, chandeliers, inspection plates, air conditioning vents, and everything else needed, without any further paintwork and imperfections.